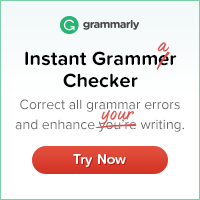 As many of my readers know, my primary income stems from commissions from small publishers, plus indie and hybrid authors. One of those small publishers (4RV Publishing) was crazy enough to adopt me as the art director several years ago, then added VP of Operations to my resume, and now they can't get rid of me. Loved that the cover was a tribute to Joan's mother. 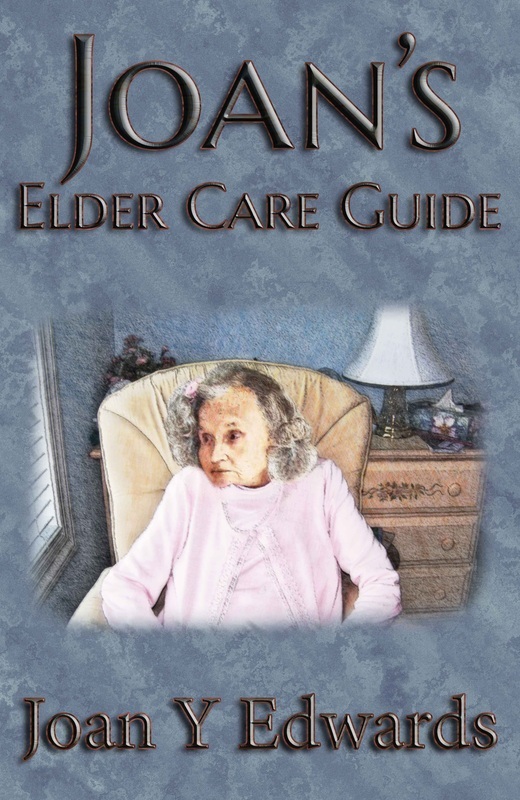 Joan has done her research so well and put her experience and love into JOAN'S ELDER CARE GUIDE. She is an inspiration!